Uploads a file to Kintone. When a file is uploaded, it produces a file key. Note that although this API uploads a file to Kintone, it does not upload the file to an Attachment field of an App. To upload the file to an Attachment field, the file key is used with the Add Record or Update Record API. 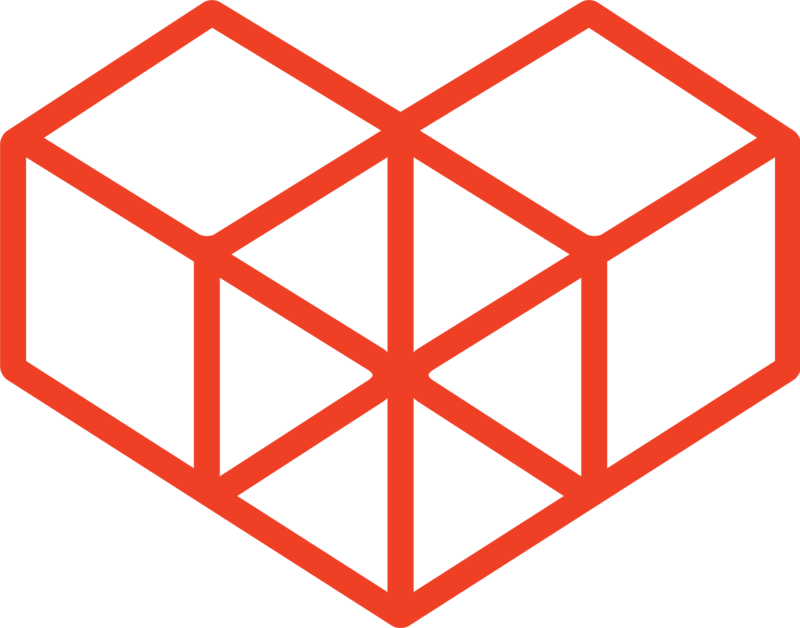 The request is sent in a multipart/form-data format. Please look through RFC1867 and RFC2388 for more details. Within the Content-Disposition header, specify file for the name parameter and the name of the file for the filename parameter. The file key of the uploaded file will be returned. Use this file key with the Add Record or Update Record API to attach it to an Attachment field of an app. Use the Add Record or Update Record API, and set the file key as the Attachment field's key, shown below. Only 1 file can be uploaded at a time. After the file is uploaded onto Kintone, the file will be deleted after 3 days if the Add Record or Update Record API is not used.  For other limitations, check the Kintone REST API Limitations.